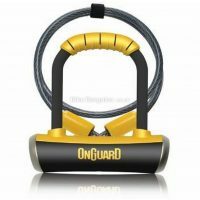 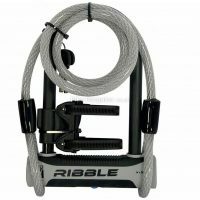 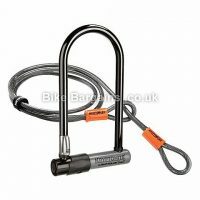 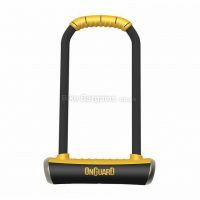 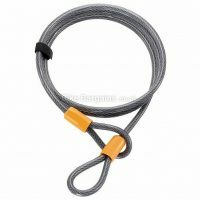 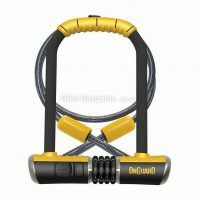 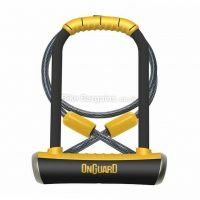 Cheap Bike Locks - Cable, Coil & D-Locks with big savings! 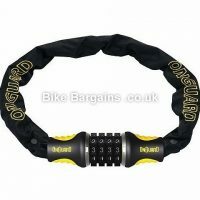 Save money by not having your bike nicked! 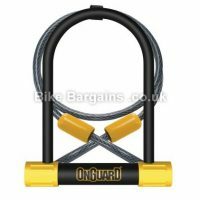 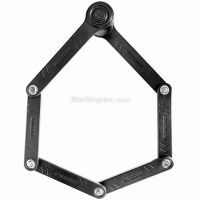 Here you’ll find my selection of bike locks, all of which are discounted from their official retail price. 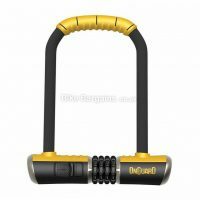 Which lock is most suitable is dependant on where you live, and how long you will be leaving your bike. 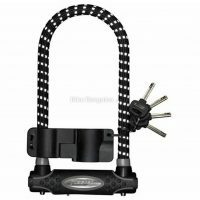 It’s worth pointing out: No lock is totally bombproof – a determined thief with the right tools will eventually get through pretty much any item on the market. 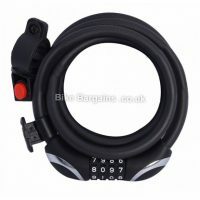 However as either a deterrent, or as a device to buy you a bit of time during a cafe stop, a lock can be the difference between keeping your bike and kissing it goodbye. 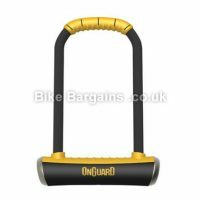 There’s a universal grading system of bronze, silver and gold, which link in with insurance policies based upon the value of your bike. 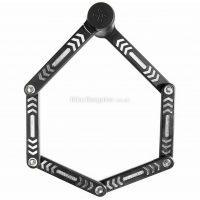 Money isn’t everything though, as many bikes have sentimental value. 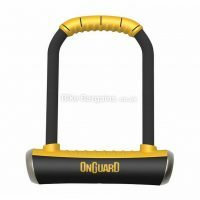 It’s well worth reading professional reviews of these locks, as well as Youtube videos on the subject, to see if they have any obvious flaws prior to buying. 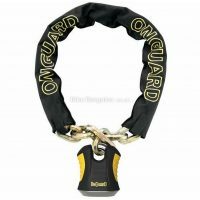 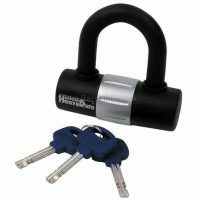 Below are a variety of locks, from lightweight cable to heavy duty U-Locks, and several inbetween. 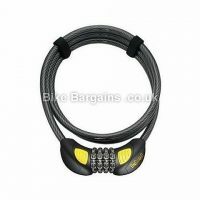 Hopefully this investment will stop you needing to fork out for a new bike!